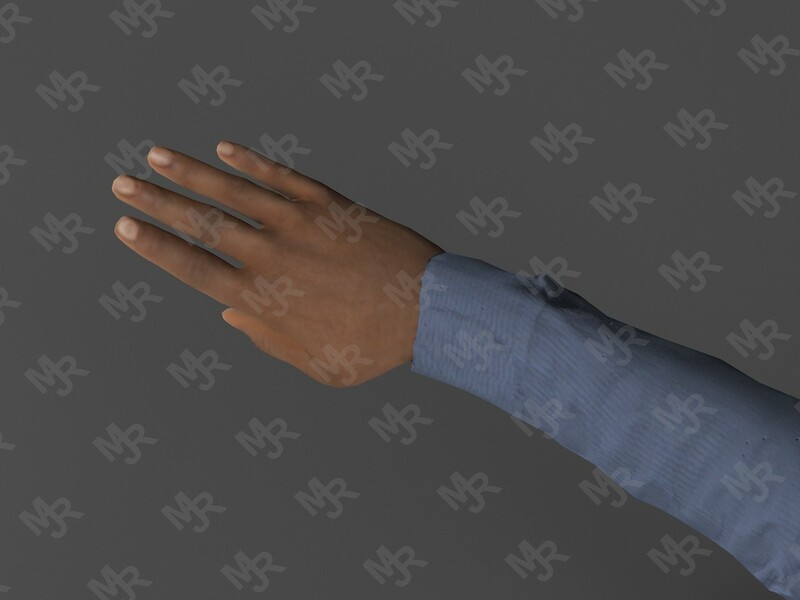 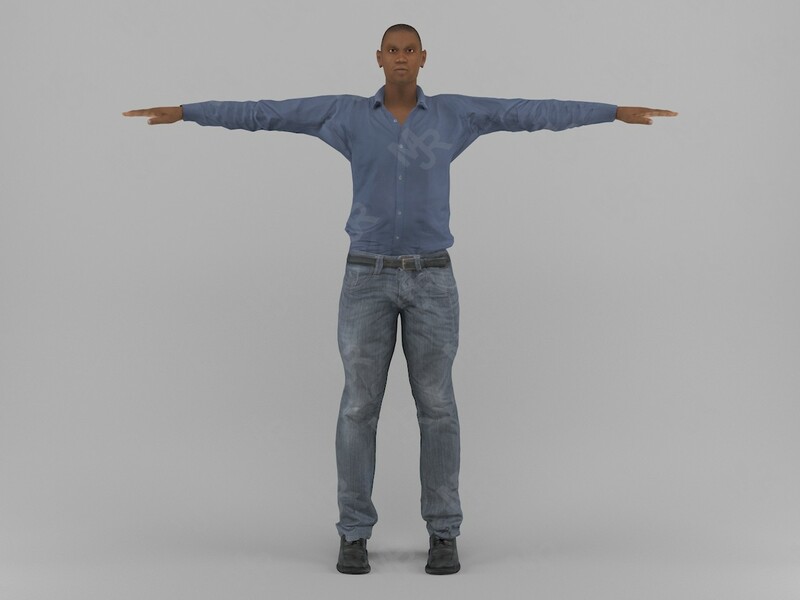 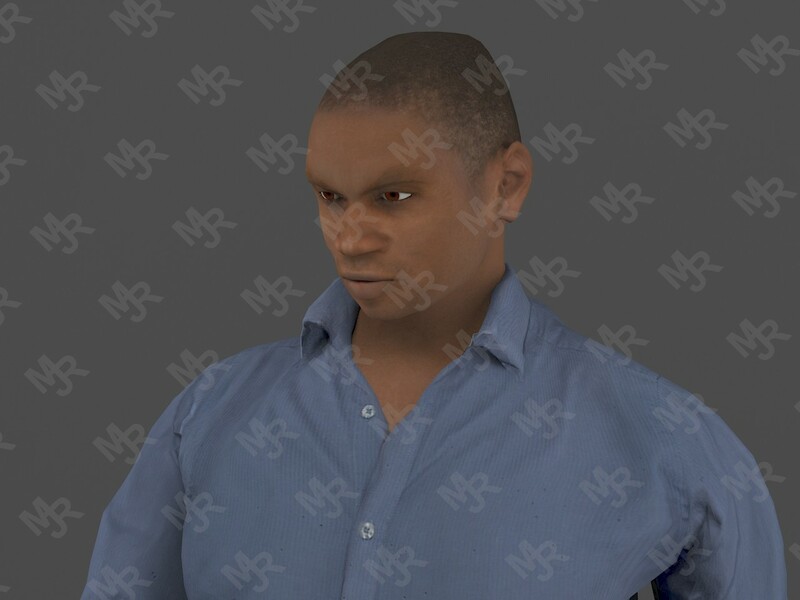 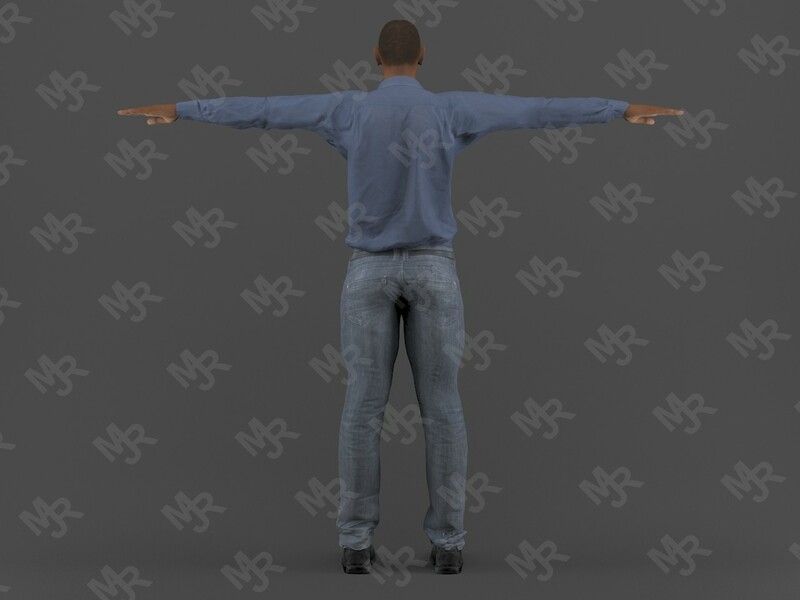 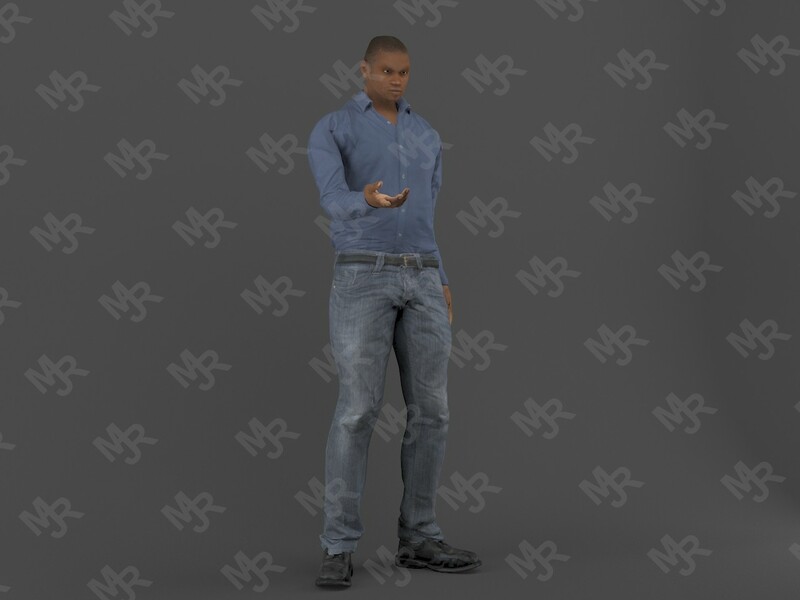 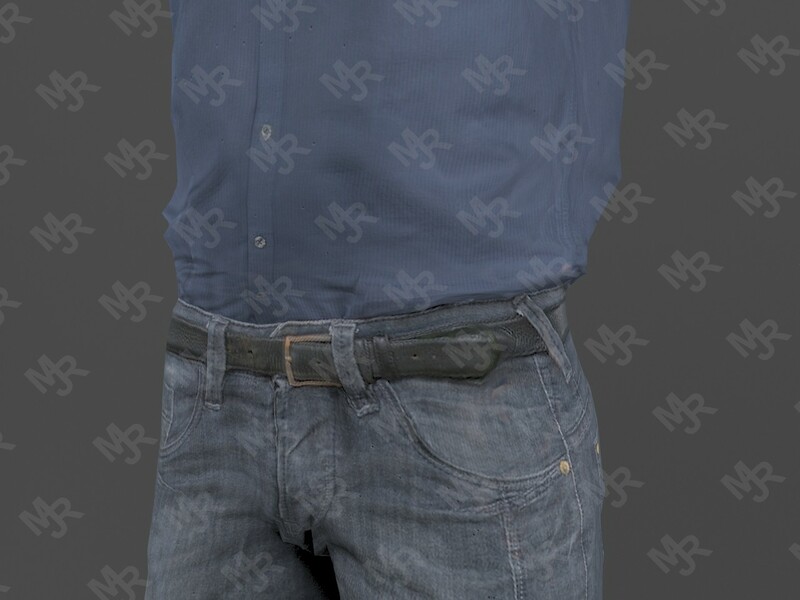 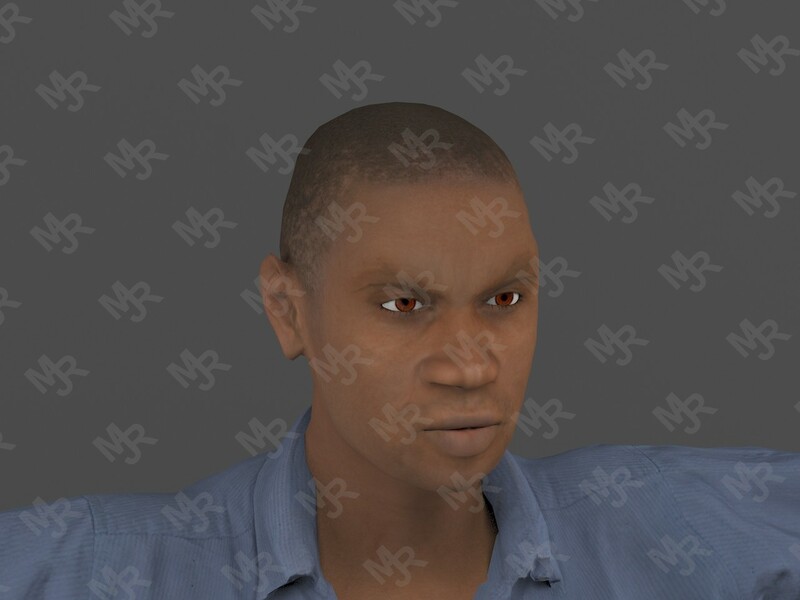 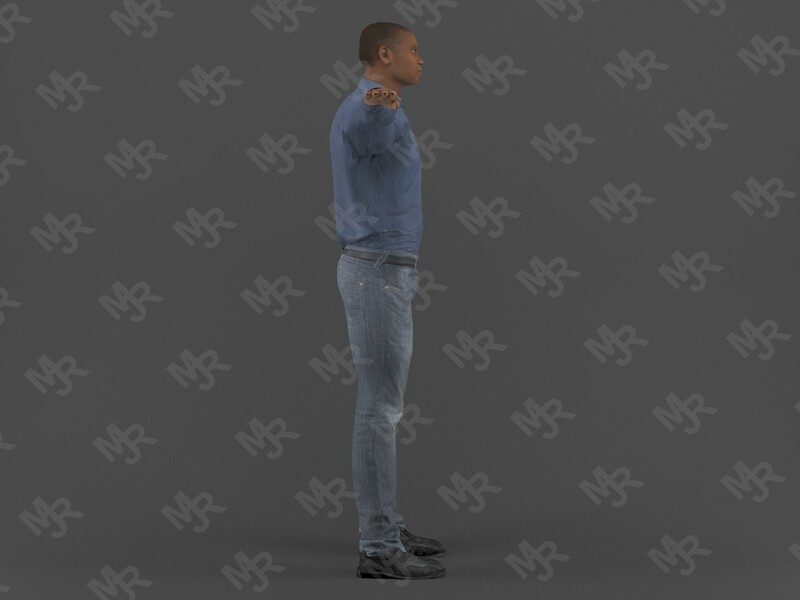 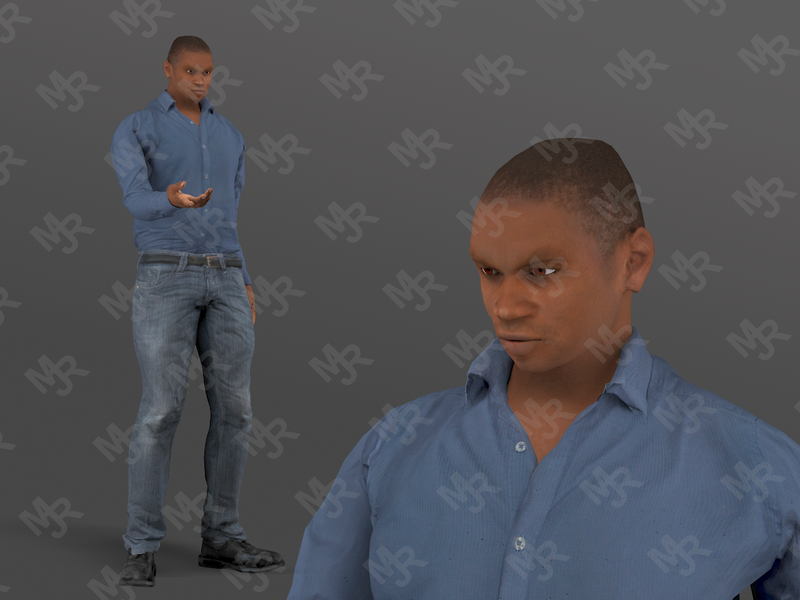 AfroMan T-Pose model ready for Virtual Reality (VR), Augmented Reality (AR), games, Postproduction, Photomanipulation and other real-time apps. 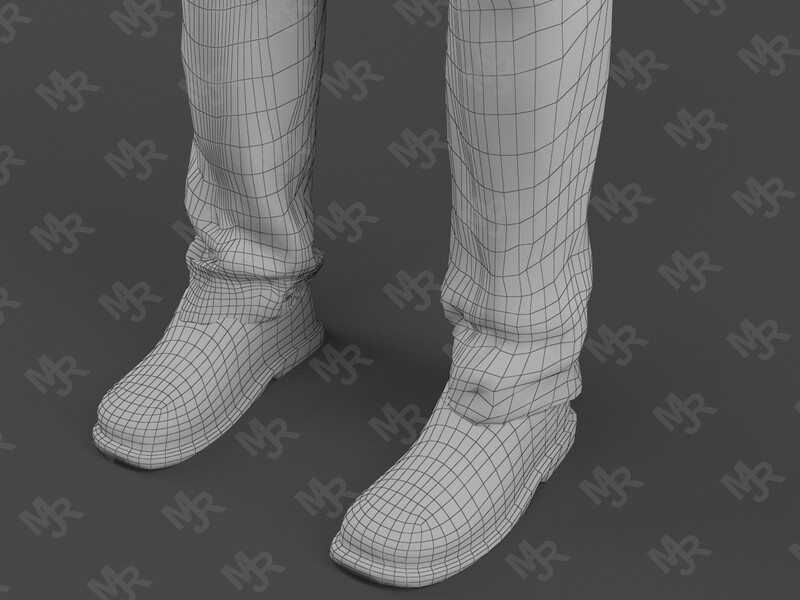 Low-poly. 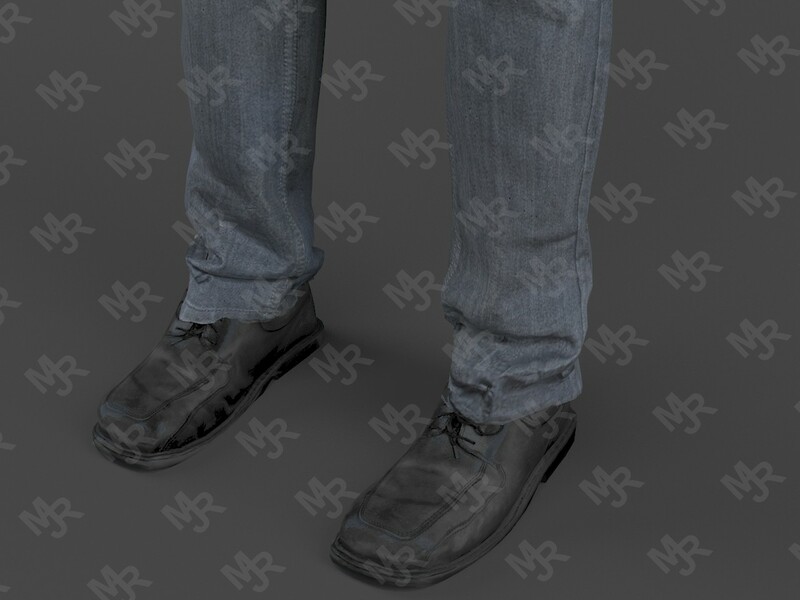 Rendered 3ds Max. 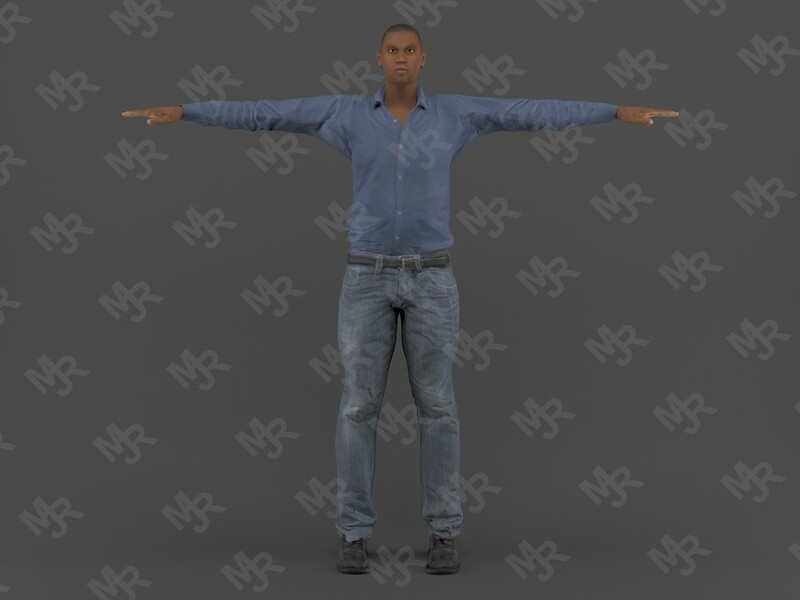 All textures are included. 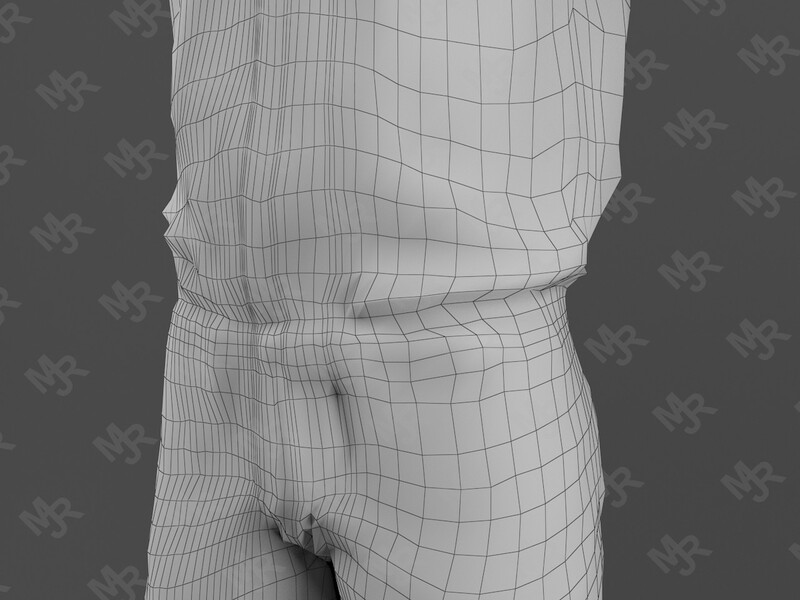 The textures of the model are applied with UV Unwrap. 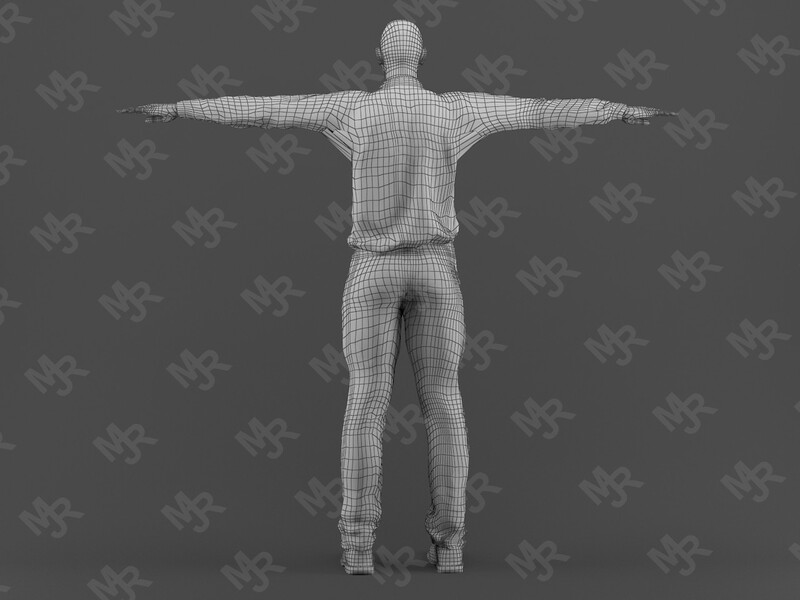 Units used: Meters, model is 1.82m tall. 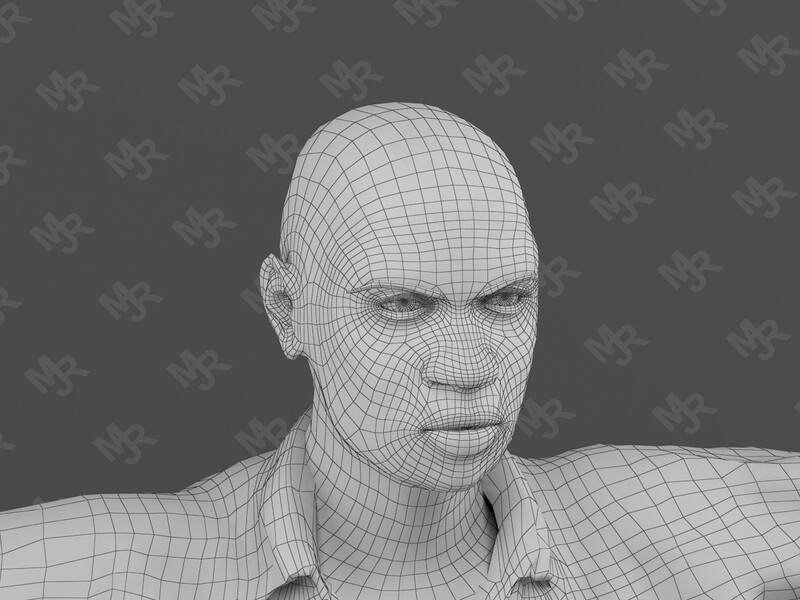 Including OBJ, 3DS MAX, FBX, DAE and Unity Package formats. 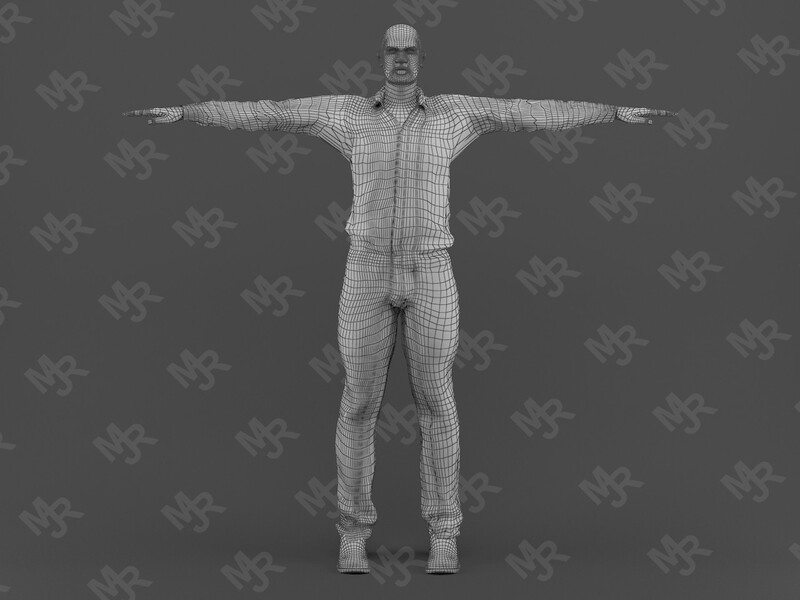 Check on my gallery my other models, I also have free models.